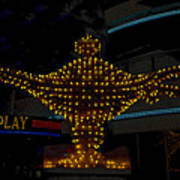 There are no comments for Aladdin Las Vegas. Click here to post the first comment. 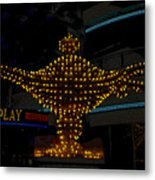 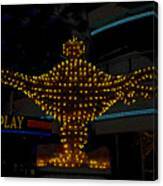 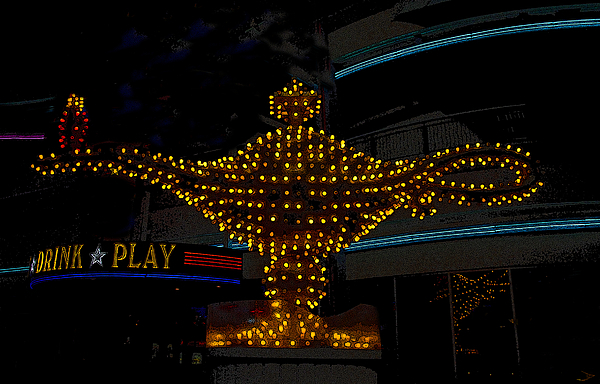 Artwork of the classic Aladdin (Magic lamp) casino neon sign from 1950s Las Vegas.